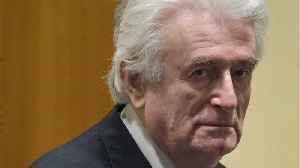 Ruling comes as a panel of UN judges rejects Karadzic's appeal against his original 2016 conviction. 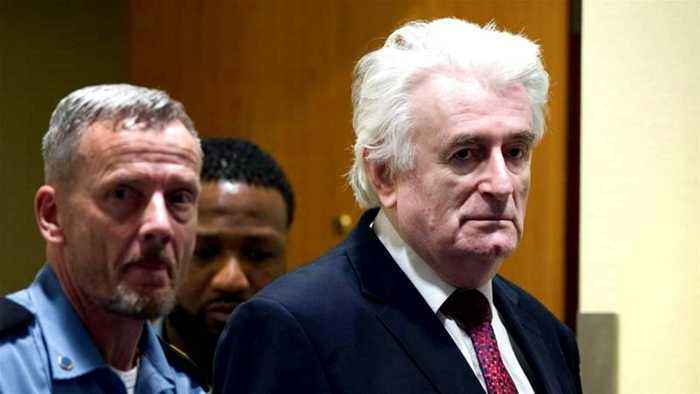 According to Reuters, U.N. appeals judges on Wednesday sentenced former Bosnian Serb political leader Radovan Karadzic to life in prison for genocide. 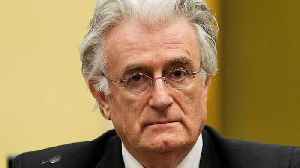 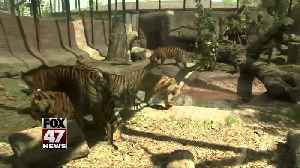 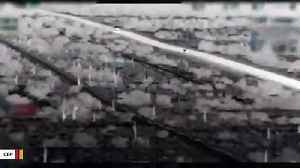 The appeals judges upheld Karadzic’s conviction..